Mo Barrie is an accountant, author and the business growth strategist at Highwoods & Associates. 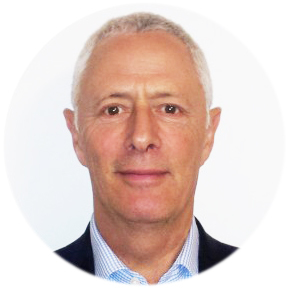 He specialises in helping business owners become more successful by strategically analysing their business and implementing fresh and innovative ideas to ensure their continued growth. 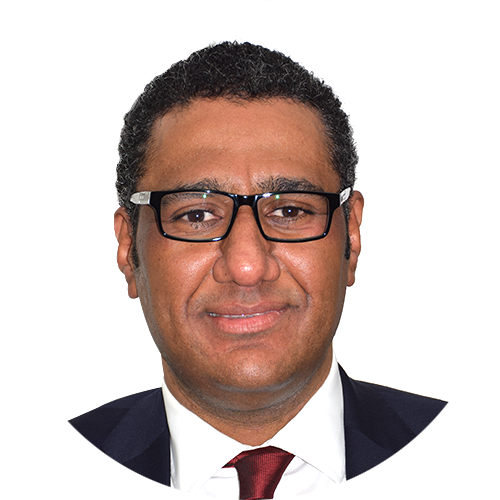 As treasurer, Mo is responsible for the general financial oversight at SkyWay, overseeing the financial controls of the organisation, reviewing procedures, financial reporting and advising the board on financial strategy. Mo loves spending time with his family. He also enjoys running.